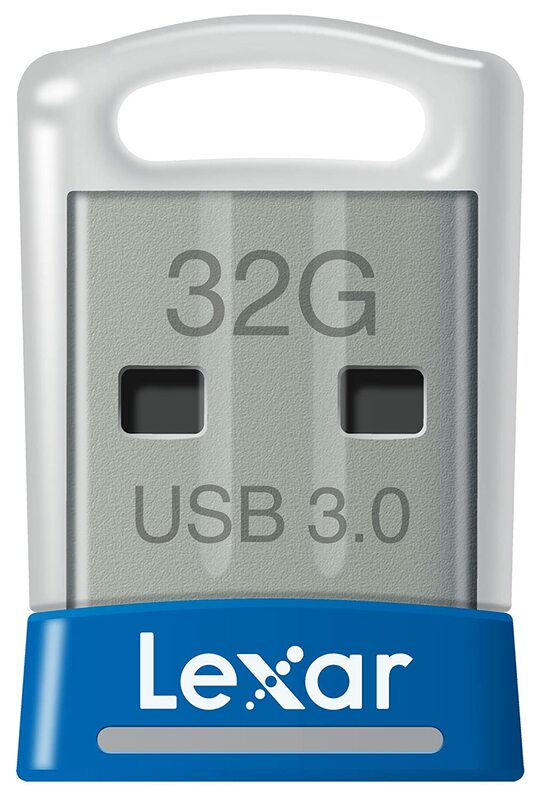 Best USB stick for Joggler? Re: Best USB stick for Joggler? BuZz , I had a 32 k ram pack and a Kempston Joystick plus the good old "burning" printer , it was a weird thing that had a little bent needle type thing that burnt the image on to metalised paper . I also remember the printer was the first " gadget " I fixed as the stylus thing broke but I bought the part off Sinclair and fixed it up . Jaydee999 I always say that , if your mind gets old its game over . aah yeh. thermal printers. I have one in the loft still I think http://www.worldofspectrum.org/infoseek ... id=1000012 this one. What's old anyway? 40 is the new 30! 47 tomorrow does that still count ? Still regret selling my rubber key Spectrum and also ZX81 but they had just sat in boxes for years . yeh - still counts I'm a youngster here then - only 39! Can get a new old one from ebay ? zx81 are expensive though. An! I remember the days you could get 5 pennyworth of chips and still get change from a tanner! probably wrong sort of chips though. Shame that 64gig is still too small for my mp3 collection. Still using hard disks. Despite being mechanical they seem to last a while. For a while here was using an oversized overpriced true SSD USB stick. I would install these inside and remove the wireless USB stick. I also removed the shell casing for these to fit inside of the Joggler. These did draw more power than a regular USB stick. I also modded one Joggler with another internal USB port and connected this to a micro USB to SSD ZIF card to SSD. This worked too but power hungry and a very tight fit inside of the Joggler. The issues though too with USB anything for OS on the Joggler is that the Joggler resets the power on the USB port when rebooting which plays havoc with any OS. What helps a bit too is to write a ROM to the Realtek internal Gb NIC. Note that the sold Jogglers / Openpeak devices never did have a ROM installed on the Realtek Gb internal NICs.